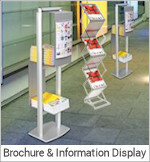 These kiosk designs combine elegant, slim anodised aluminium profiles and graphic display with your multimedia display technology. 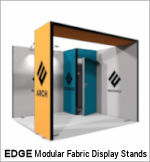 These systems are completely modular and a whole range of units can be built to your specification. 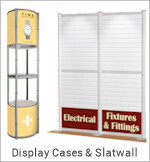 Choose from lots of accessories such as literature holders, shelving units or even mount your own product for demonstration purposes. 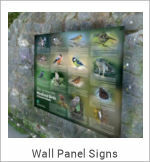 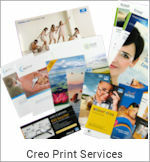 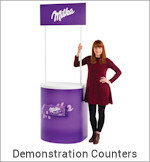 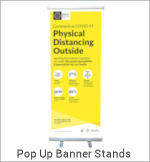 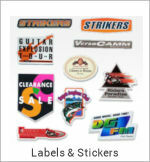 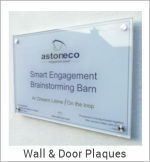 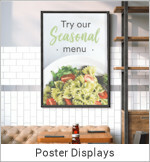 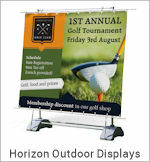 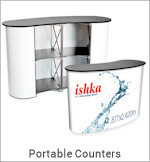 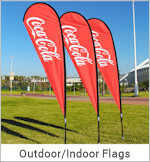 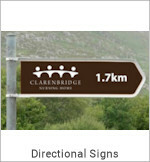 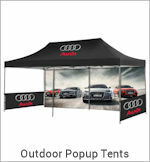 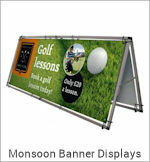 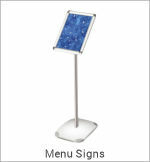 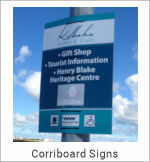 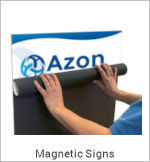 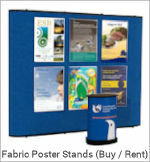 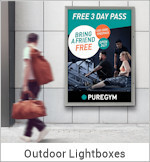 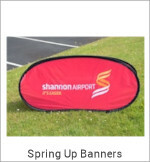 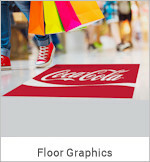 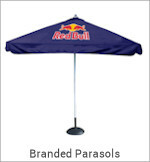 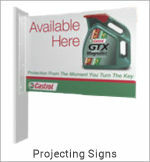 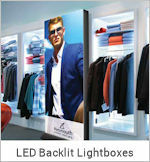 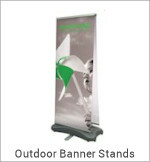 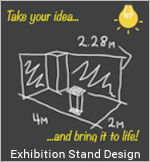 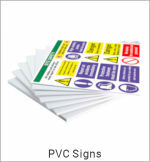 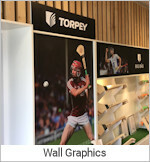 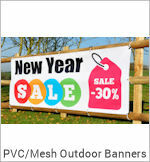 Ideal for retail environments, exhibitions and corporate applications. 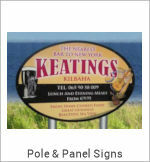 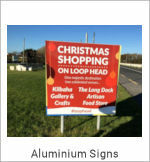 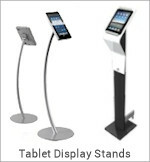 Mobile marketing kiosks are excellent tools for interacting with your target audience. 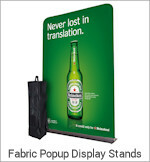 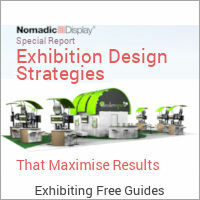 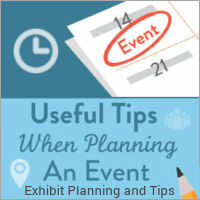 Take your show on the road and promote your product or service in retail environments, public spaces, special events or the exhibition floor. 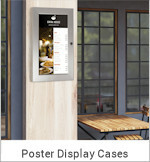 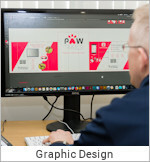 Our information Kiosks enable you to blend strong branding, interchangeable graphics, product display and lockable storage into a unique selling solution. 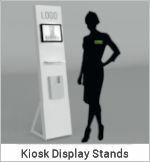 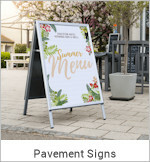 Customising your kiosk with your brand identity will also help it to stand out and work as a marketing tool as well as a source for information. 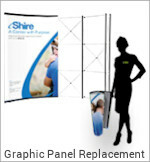 Choose from one of our pre-engineered designs or let us build a custom unit to meet your exact specifications. 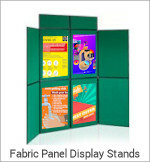 Because our Display Kiosks are constructed of modular components, our modular information kiosks can also be reconfigured to suit different demands.